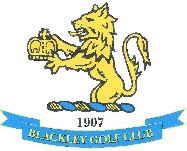 Please note that the wearing of jeans, tee shirts or trainers either on the course or in the club house is strictly prohibited. 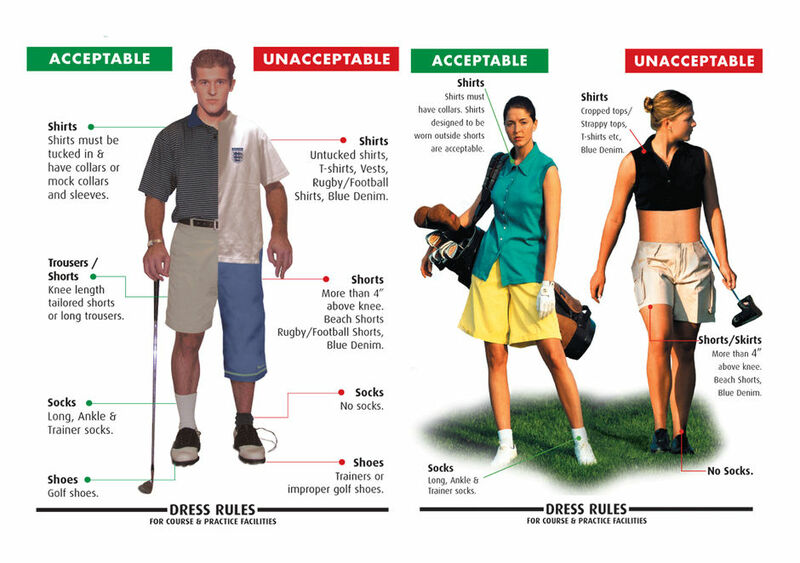 A full copy of the local dress rules will be forwarded if requested, or can be advised by the Professional. Smart casual wear is acceptable in the club house during the day, but no wet weather attire please. Mobile Telephones :- Are useful in case of emergencies on the course, however please keep them on silent and keep calls to a minimum out of respect for your playing partners. In the case of needing to take a call please go outside onto one of our balconies or leave the building.